and are for research use only. 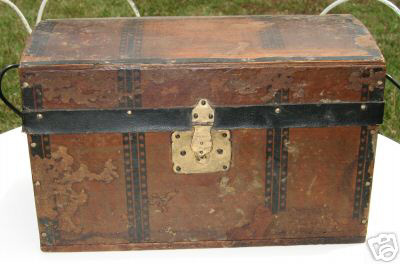 Make sure to also check out our Trunk History Section, and our Trunk Restoration section. We constantly add photos we find, and give Great thanks to the original photographers and original owners! 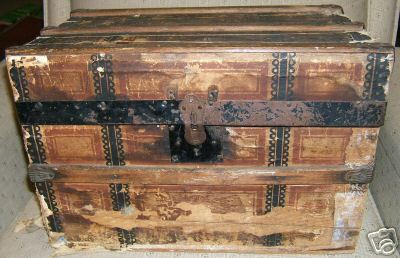 They are not trunks we currently have for sale. 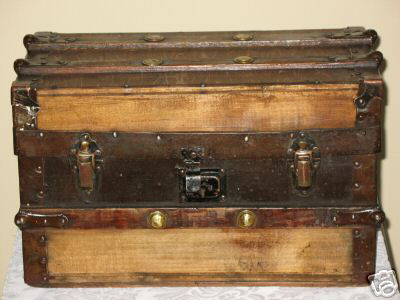 We often offer similar trunks to some of the trunks displayed in these photos.